The Progress PAC (the O.R. Chamber of Commerce political action committee) included me in its list of endorsements, announced to the news media in a press release earlier today. This was surprising news because I have never been aligned with the Chamber, I have strongly opposed some Chamber initiatives in the past, and I am not shy about my support for principles like conservation of publicly owned open space and putting the interests of existing residents and owners ahead of the interests of new business development. 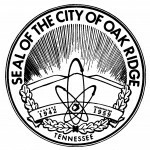 However, I respect the Chamber as the main representative of and advocate for a very important element of our community — and a group whose members and volunteers who are passionate about the future of Oak Ridge. We share many common goals and interests in this community, and if we are going to make progress as a community, it’s necessary for government, the business community, our nonprofit sector, and (ideally) all citizens to try to understand each other’s interests and needs and work together for the benefit of all. I told the PAC’s committee (hard-working civic volunteers, all) that I would accept their endorsement, just as I would accept the endorsement of any group of citizens who go to the trouble of evaluating candidates for office and making endorsements as a group. I see the PAC’s decision to include me among their endorsements as indicating a recognition that people with divergent perspectives can work together to achieve positive outcomes for our community (indeed, diversity produces more positive outcomes than uniformity!) 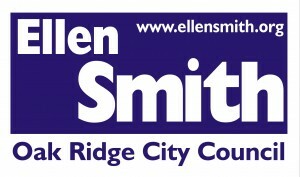 — and that I am both qualified and committed to work for what’s best for Oak Ridge as a member of the City Council. I am well aware that some people are suspicious about the Progress PAC’s motives and the candidates who cooperated with the PAC. As I said long before receiving today’s news, the formation of a political action committee makes the Chamber’s role in local political activity more transparent than it has ever been in the past. The PAC must operate under stringent state of Tennessee rules for multicandidate political action committees — getting its funds from member donations (no money from the Chamber organization) and publicly reporting all donations and expenditures over $100. Additionally, the Progress PAC will not be providing money to any of the candidates they are endorsing — I’m not sure what the PAC plans to do, beyond publicizing its endorsements. I recall that several other groups have endorsed (and promoted) slates of local candidates in in past Oak Ridge elections, but I don’t believe that any of those groups registered as a PAC. With that background, I congratulate the Progress PAC for operating in the open, as required by current state law. Anyone who knows me at all well will laugh at the suggestion that the Progress PAC endorsement will change my opinions, positions, or future votes if I am elected to City Council. As I did in the past, I will make up my own mind, always aiming for what’s best for the community. I’ll do my own analysis, ask questions, seek out public input, and listen to what others have to say — and I will pursue consensus decisions where possible (because it’s rare for a 4-3 vote to result in a decision that everyone is happy to support — and our local government needs to present a more united front and a more positive image than it has done in the recent past). 2 – Where will the money come from? Do you have any other issues you would like to address? 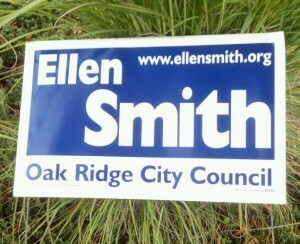 My response: I support the city sign ordinance. It helps to maintain the kind of esthetics that I believe people look for in a high-quality community. The visual clutter from competing signs that I see on the streets of some other area communities isn’t good for anybody – it’s ugly, and everyone’s messages get lost in the clutter of many competing signs. However, I have heard and am sympathetic to the concerns of businesses that lack the visibility they need to help customers find them, the difficulty people have in interpreting the rules about signs, and the impression that certain businesses are allowed to have much better signage than their competitors. 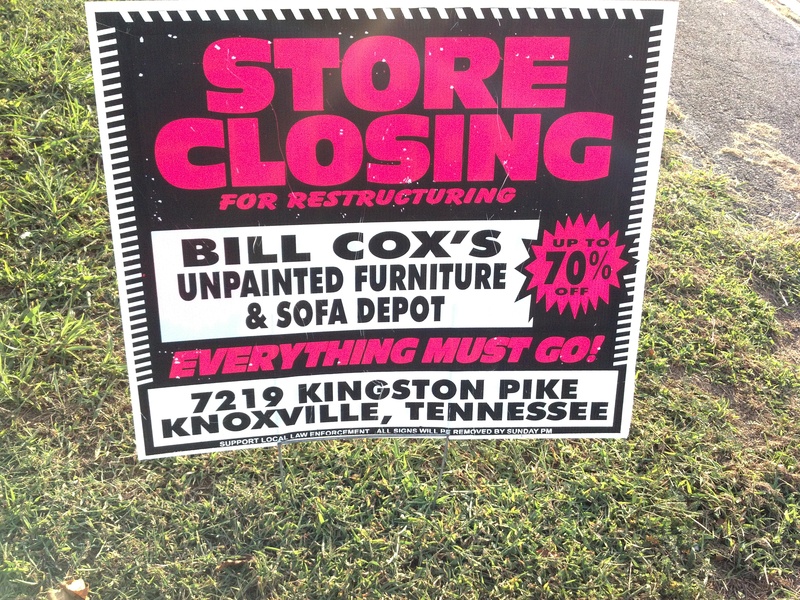 I hope that city government and the business community can work together to revamp the sign ordinance so that it allows businesses to have the visibility they need to reach customers, while maintaining esthetics. Question: What relationship should the city council have with the Chamber of Commerce and other business developers? My response: City Council should look to organizations like the Chamber of Commerce as good sources of insight and advice on the needs and concerns of the business community, as well as economic development and related matters. Similarly, I hope that organizations like the Chamber – and its individual members – will contact Council members (either individually or as a body) when they want to offer advice or advocate for particular concerns. I support Mark Watson’s recent changes that ended the close partnership relationship between the City and the Chamber, replacing it with a relationship in which the Chamber is more like a service provider for the City. It appears to me that the Chamber can advocate more effectively for its membership if it isn’t also operating as a quasi-branch of the city government, and I believe that City government should not prefer any one set of businesspeople (in this case, Chamber members) over the business community as a whole. However, I know that the Chamber is often in a unique position to work with city government to perform functions that the city government needs to support, so the two organizations should plan to continue to do business together. Question 4 from the Progress PAC is about housing. My responses are below. For blog posting, I’ve inserted a couple of hyperlinks into the plain-text response that I provided to the PAC. Question: Healthy housing is important to a healthy community. What three specific actions would you take to enhance housing in the city? 1. 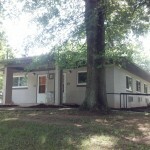 We need greater demand for housing in Oak Ridge in order to stimulate investment in housing. 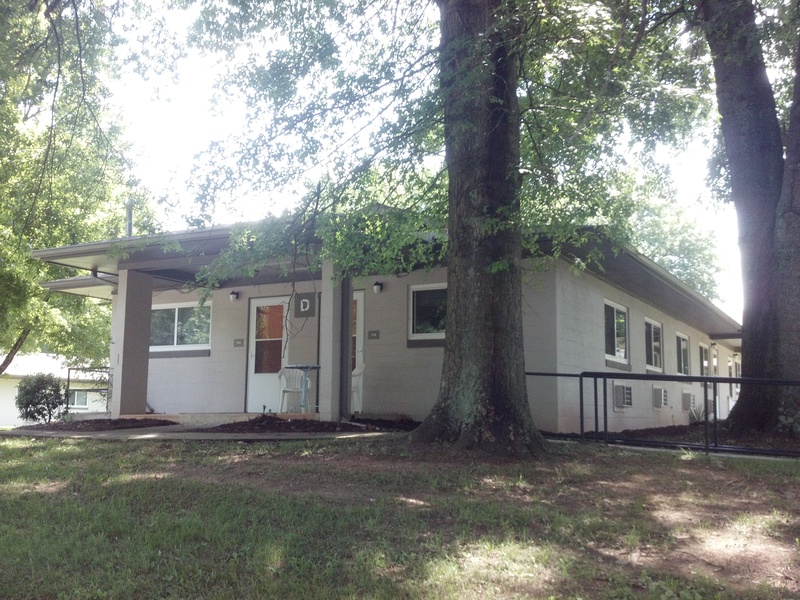 The marketing study (and its followup) that I mentioned in response to question 2 is an important step toward building demand for housing in Oak Ridge. Increased investment in existing neighborhoods, particularly in the central part of the city, is particularly important. 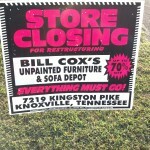 The plans to redevelop the mall property as “Main Street Oak Ridge” should make a contribution to stimulating demand for homes, particularly in the center of the city. The second question from the Progress PAC was about generating revenue for city services and schools. 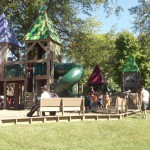 Question: What is your plan to generate additional revenue to support or enhance city and/or school services? Give at least two specific examples. 1. 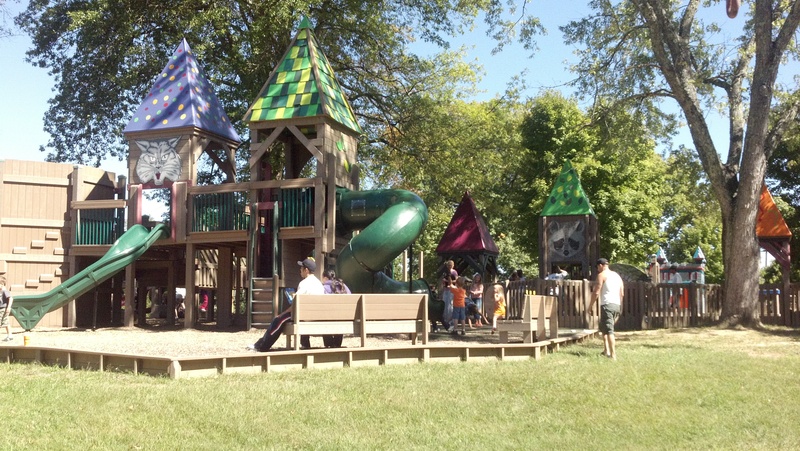 At this time, it is critically important for the city to attract a new generation of residents to take the place of the city’s founding generations – and repopulate the homes and neighborhoods that they are leaving behind as they depart the scene. In particular, we need new residents who have both the financial capacity and personal interest to support our city services and our excellent schools. Success in this will require a coordinated strategy with many parts. 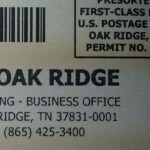 To help ensure a successful strategy, I believe the city needs to get started with a third-party marketing study aimed at finding out what today’s younger generations are looking for in a community, why people who have located here recently have chosen Oak Ridge, and most particularly why some people who work here don’t live here. All of us have anecdotal information and pet theories on these topics, but I’m not aware that anyone has solid data. Consulting studies have a bad reputation (and, no, I don’t know where the money will come from to pay for this one), but I believe this is a study that we can’t afford not to do. It should go without saying that the community will need to follow up on what we learn from the marketing study, both with promotional efforts and with measures to enhance the attractiveness of the community. Now that the deadline for answers to the Progress PAC’s questions has passed (and it’s no longer possible for candidates to copy off each other’s papers), I’ll post the responses that I provided to their questions. These were interesting questions — you don’t have to be a Chamber member to be interested in candidates’ answers. 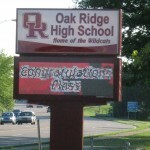 Question 1: Please explain your vision for the City of Oak Ridge for the next 5 years. 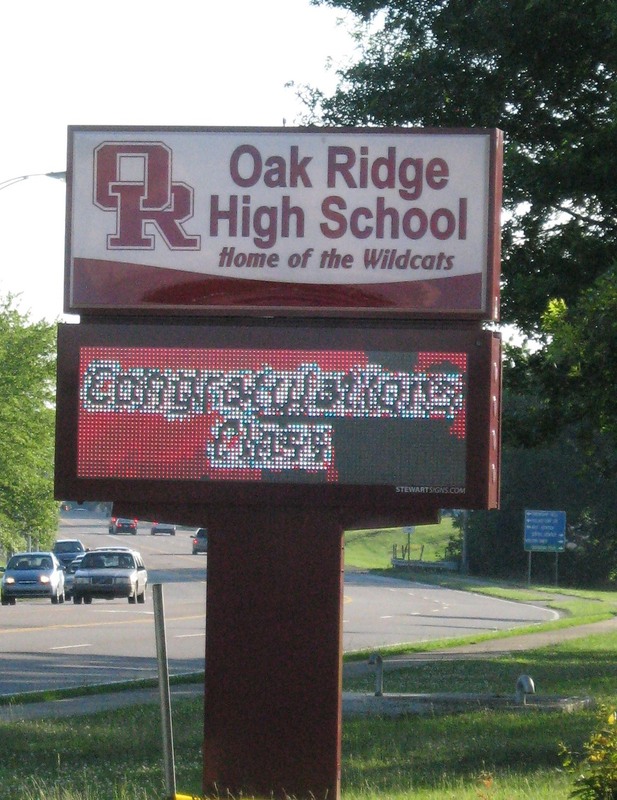 My response: Five years from now I want Oak Ridge to be recognized as one of the most desirable residential communities (ideally, the single most desirable community) in the Knoxville metropolitan area. Attainment of this vision will require significant progress in retail development, housing/neighborhood quality, and effective marketing of the community. It also requires maintaining and enhancing the quality of our schools, public services and amenities, as well as minimizing increases in residential property taxes. 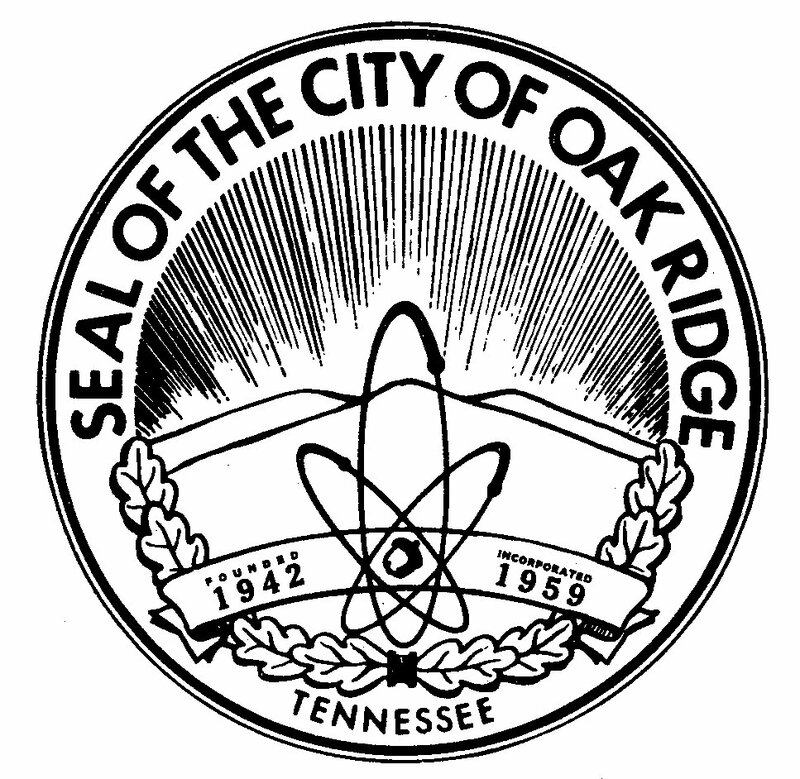 An additional vision that doesn’t fold easily into the above: I want the Manhattan Project National Historic Park to be up and running, with national park logos on highway signs leading into Oak Ridge, a revitalized AMSE that is successfully transitioning to nonprofit operation independent from DOE, regular tours (paid for by visitor fees) of Manhattan Project historic facilities, and increased visitor recreational access to federal lands (such as the Wheat community and Freels Bend) that represent the historical landscape where the Manhattan Project was sited. I have no objection to the Chamber establishing a political action committee. 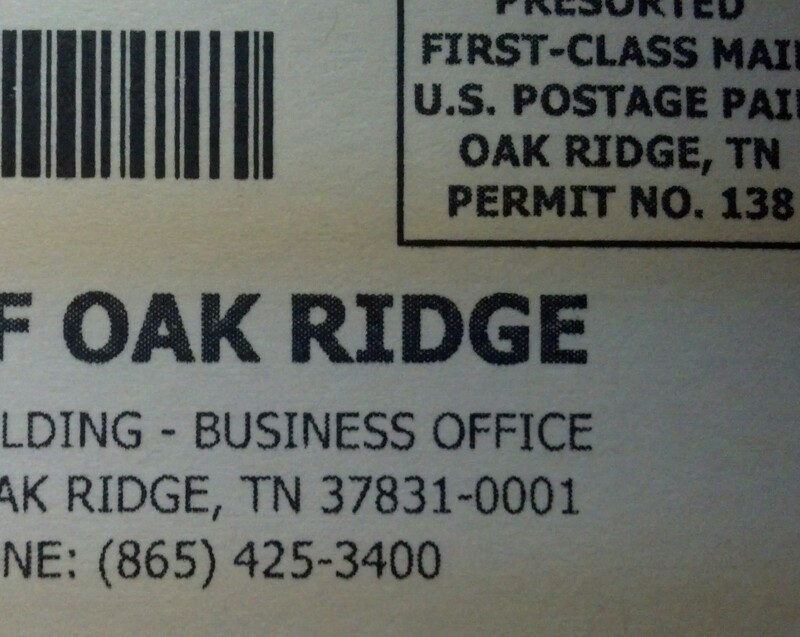 As I see it, the Oak Ridge Chamber has the same right as any organization to create a PAC to endorse and support candidates of the PAC’s choosing. People who are upset about this should consider that PACs must operate in the public eye, so the creation of this PAC should give citizens more information about the political activities of the Chamber membership than we have had in the past. I plan to complete the questionnaire that the Progress PAC sent to candidates — and I look forward to an interview with the PAC committee as an opportunity for dialogue with some of Oak Ridge’s business leadership. It’s valuable for candidates to exchange ideas with all citizens and learn more about their interests and concerns. There’s no denying that the Chamber and I have been on opposing sides in some major local issues, but I believe the Chamber and the business community it represents are particularly important groups to talk with, learn from, and try to work cooperatively with for the good of the city. I’m confident that no city funds will go into this PAC. That would be a stupid mistake for the Chamber and the PAC, and the Chamber leadership isn’t stupid. PACs generally get their money from member donations, and I expect that’s what the Progress PAC plans to do. I think it is legitimate to be concerned that Progress PAC might be trying to get more City money for the Chamber, but (based on the questionnaire and my past experiences with the Chamber) it appears to me that their goal is to encourage a strong business climate (not to augment the Chamber budget). It would be presumptuous to say whether or not I would accept support from the Progress PAC. No support has been offered and I have no particular reason to expect it. However, I believe in transparency, so if the PAC offers to support me as a candidate, I will definitely tell the public about the offer and my decision — and I will disclose the information again if I’m ever in a position to vote on a matter related to business between the City and the Chamber.